Sure, we'd like to merge with your company but geez, have you looked at your security posture lately? Uggh. I don't know if I could be seen in public with your kind let alone acquire your type. 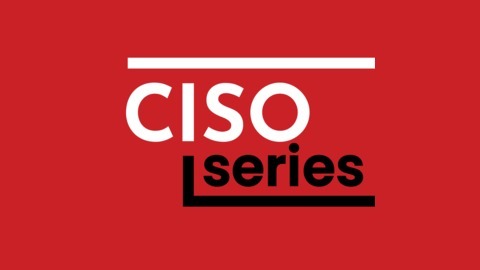 We're wary as to who wants to enter our digital home on this week's episode of CISO/Security Vendor Relationship Podcast. Good cybersecurity hygiene is critical not just to mitigate breaches but also the valuation of a company, especially during a merger or acquisition. Itzik Kotler, co-founder and CTO of Safe Breach, notes that back in 2016 the Verizon acquisition price of Yahoo was lowered nearly $350 million after Yahoo disclosed data breaches that had happened up to two years earlier. Kotler said, "The problem is cybersecurity risk from mergers and acquisitions perspective should not be about what has happened, but about what vulnerabilities are being introduced and what could happen as a result." An interesting question on Quora asked, "Do you regret working in cybersecurity?" 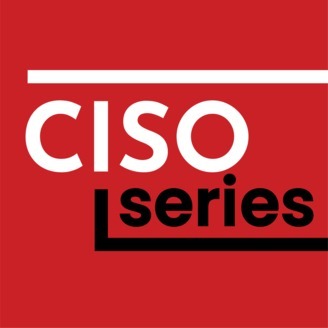 Do our CISOs ever regret? Why do people regret? Eric Rindo just graduated with his MS in Cybersecurity. He has a certification, but zero experience. He's looking for his first InfoSec opportunity. For a CISO, what's attractive about a candidate like Eric?